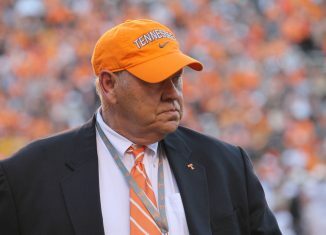 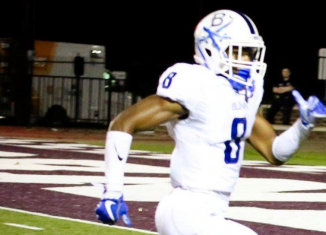 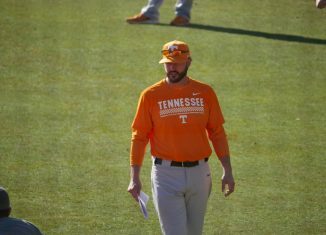 Three of the Vols' top signees in baseball were drafted into the MLB in the first five rounds, meaning UT could lose all three from their recruiting class. 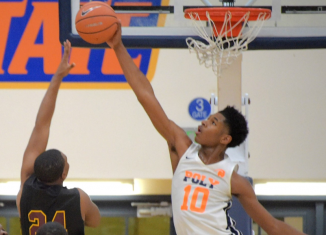 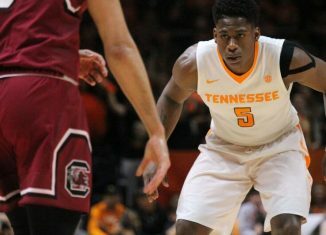 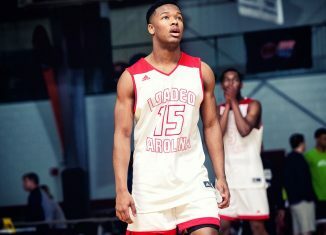 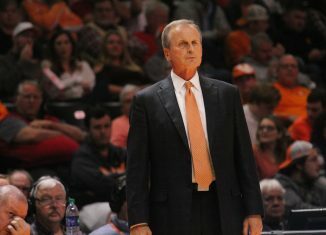 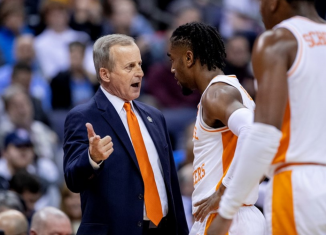 ESPN's latest 2019 NBA mock draft has two Vols being selected in the second round after this upcoming season ends. 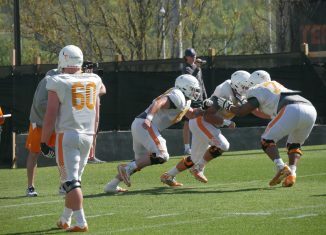 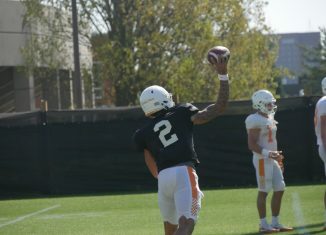 Check out our photo gallery from the Vols' spring practice session on Tuesday, April 3rd. 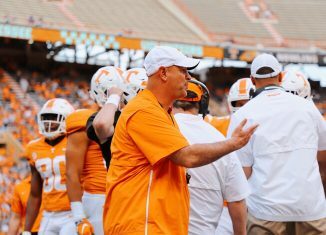 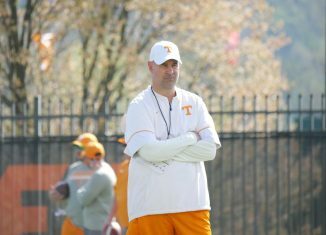 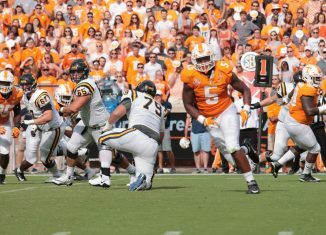 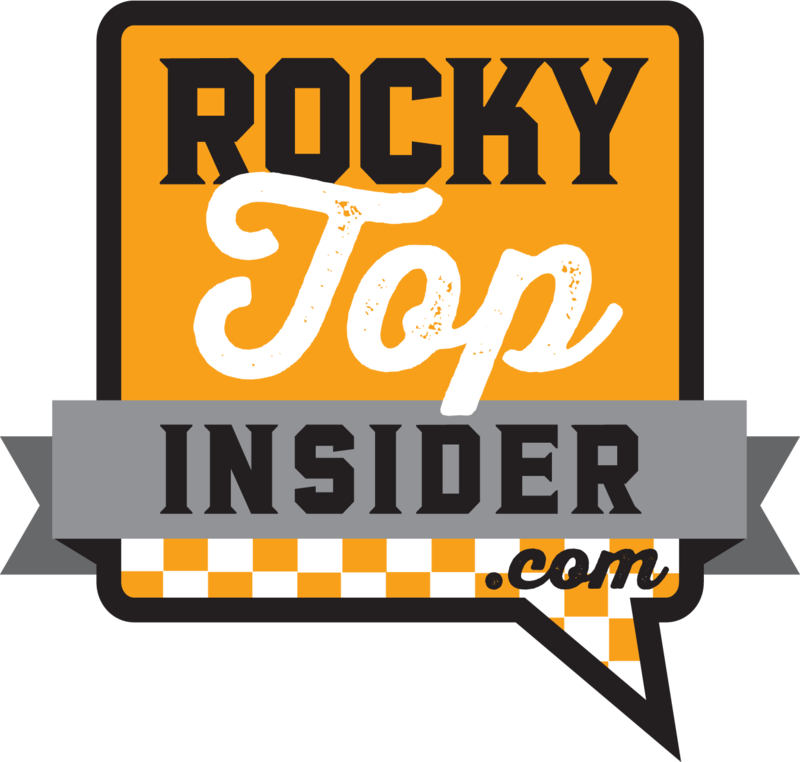 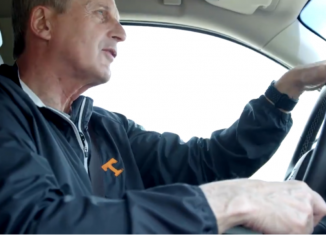 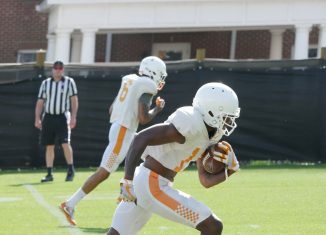 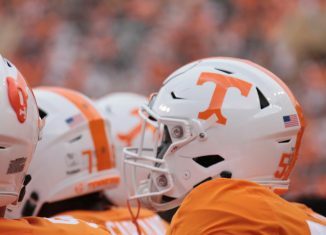 Tons of quarterback work and some insights on the Vols' offensive and defensive lines in our practice notes from Tuesday's spring practice session.